Bohemian Rhapsody Up For 5 Oscars! The 2019 Oscar nominees were announced today and Bohemian Rhapsody is up in 5 different categories, including Best Picture and a Best Actor nod to Rami Malek. It’s wonderful to see the recognition the film is getting. We’re proud to have contributed to this inspiring film. Coincidentally, the digital release of BoRhap was today so if you haven’t seen it yet, log on to your favorite digital platform and enjoy! The Gifted Winter Premiere Tonight on Fox! The Gifted is back with new episodes tonight on Fox at 8 PM! The Mutant Underground considers the possibility of asking the Inner Circle for their assistance; Andy thinks about reuniting with his family in light of his father's powers, but Lauren may not be as accepting of him as a parental figure. Catch some driving plates from the countryside in Morgan Country Georgia Link. New Season of Bull Starts tonight on Fox! Bull is back with all new episodes starting tonight on Fox at 10 PM. Watch for our New York night plates seen below! Airing on Sky:124 and Virgin:158. Catch the New Season of Bull on Fox! Catch the season premiere of Bull tomorrow night at 10 PM on Fox and see some driving plates in action during the episode! Look for the the driving footage going down 8th Avenue at night in New York City. Here’s a link to the footage if interested. We’re glad to contribute to the ongoing success of the show! The Spirit of the Holiday Season! 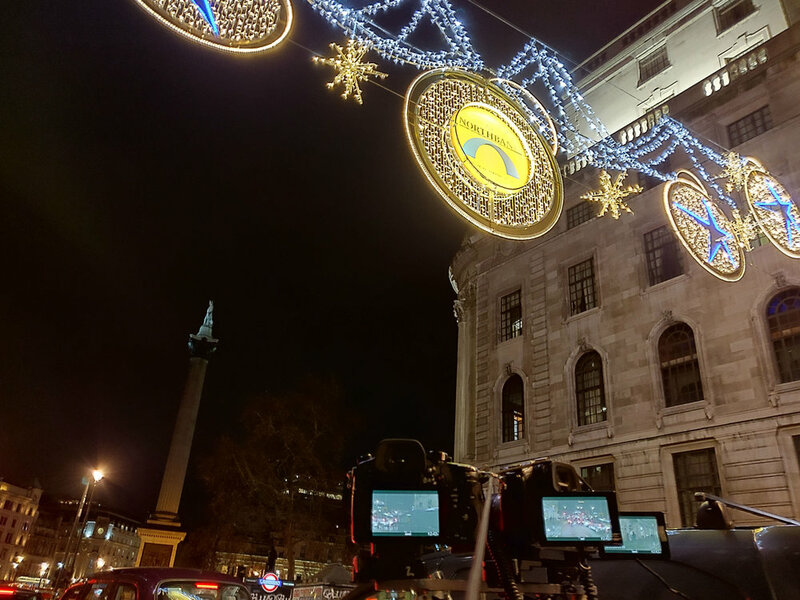 Our crew was out over the holidays capturing driving footage of the festive lights adorning the streets of London for the holiday season. Check out some of the great behind the scenes pics! We will have this footage available in plenty of time for use in your next holiday story. It's Official! Our UK Office is Open! 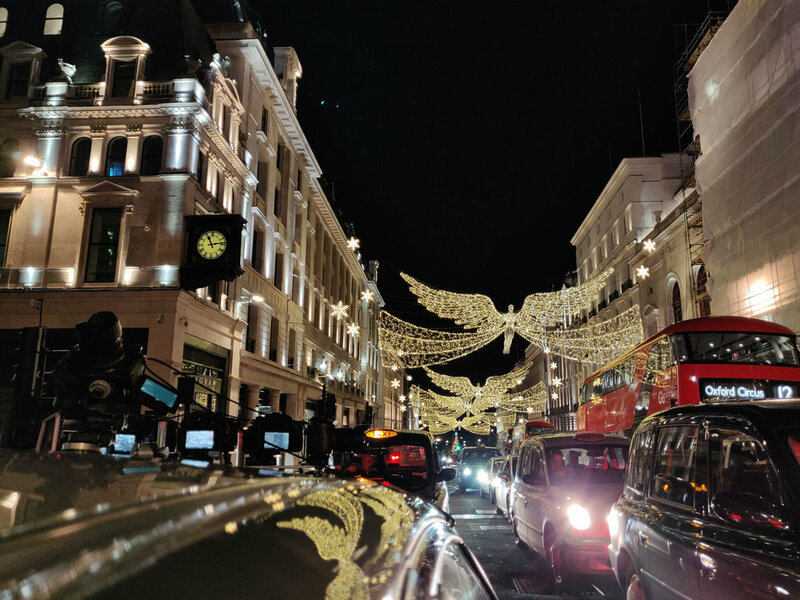 DrivingPlates.com is proud to announce the opening of our new office in London. We are excited to say that we will be bringing the same technology and service that we provide in the US to the UK. We believe that this will provide the same high quality results that we supply to our clients in the US at a fraction of the cost that it used to be in the UK.